Raspberries are the perfect gift idea where women are concerned. 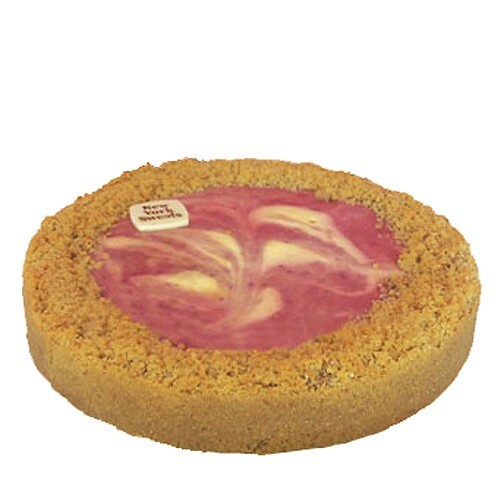 Biscuit base with a rich creamy cheese layer mixed with sweet raspberry puree and baked in the oven. Gift this to the women you love on a special occasion and she will not be able to resist it.